What's the new beer rebate? Who's the new Hopwired 2019 hosts?  Who's the returning Hopwired 2019 hosts?